Some would say music is the most powerful of the arts. 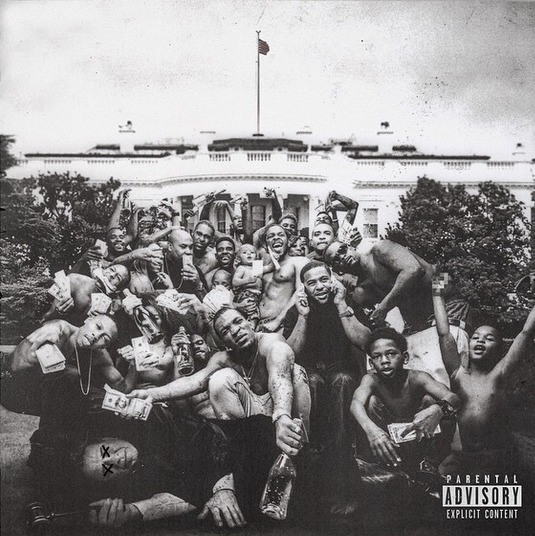 The album To Pimp A Butterfly by Kendrick Lamar is just that, powerful. The overall theme of the album revolves around the black experience in America. This album is an emotional, gut wrenching roller coaster. With George Clinton and Thundercat production, To Pimp A Butterfly has an authentic Afro-Funk sound to compliment the layered, complex subject matter in the lyrics. Kendrick speaks in depth about how having slave ancestors affects him in an honest and vulnerable way without compromising strength. This album made me question whether I had spent enough time thinking about the effects of over 400 years of slavery. I highly recommend this album to everyone interested in the American black experience!! !